Our incoming President for 2018 -19 is Sheila Campbell of Swanmore, someone who will be well known to many for her broader community activities with Home Start and her involvement with local government politics. 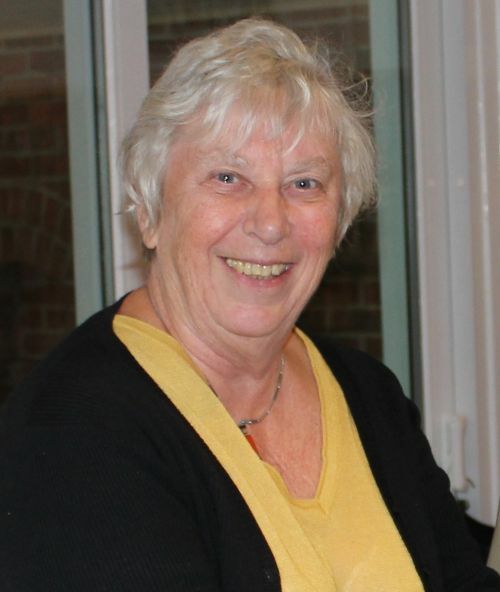 Sheila is a relatively new member of the Meon Valley Lions Club, having joined in 2015. She's been involved with the Club for many years before that however, because her husband John joined us way back in 2003. Every penny you donate via Lions Clubs goes direct to help those in need. We do not take any administration fees from your donation.